A: The majority of businesses will need the services of an accountant for certain tasks. 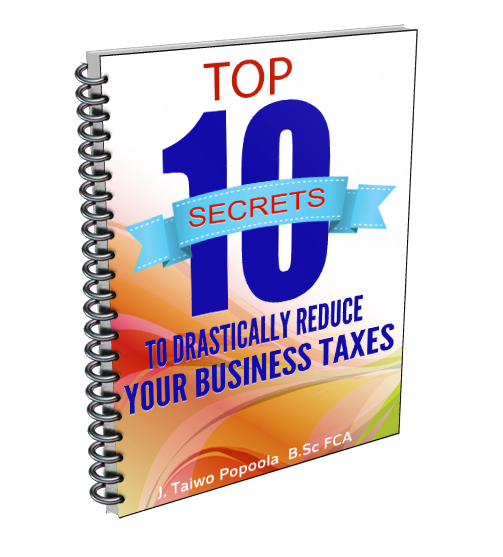 Even owners with accounting backgrounds will need help from time to time. It is challenging enough to run the business, much less keep up with tax or benefit law changes. Straight Street Specialists Hospital, Omole Phase 2, Lagos. 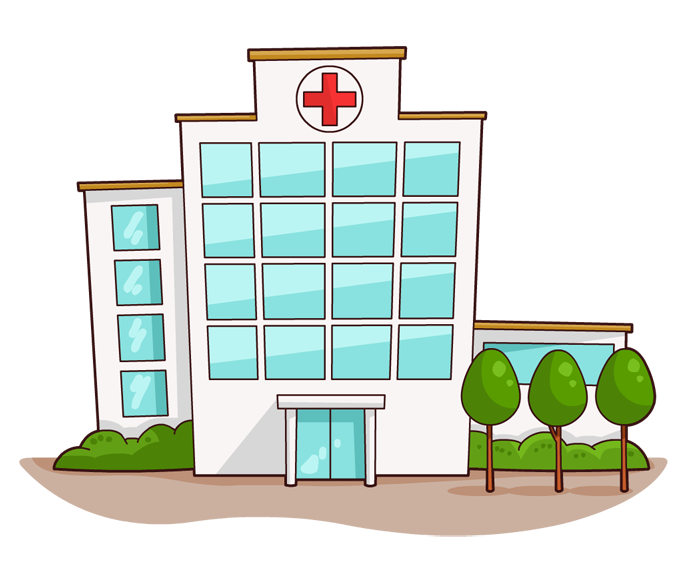 We are a Specialist Hospital located in a serene and secure environment providing quality patient care services rendered by highly qualified and experienced professionals. We are positioned to offer patients the needed expertise in *General and Specialist care” ranging through Paediatrics, Obstetrics & Gynaecology, Internal Medicine, Oncology, Surgery and much more.